Make sure your Audio Video Production resonates with your audience by renting high-end gear from the award-winning event production team at Master Sound Productions. We have plenty of experience assisting Fortune 500 companies and small family gatherings alike, offering a wide range of cutting-edge equipment at affordable rates. 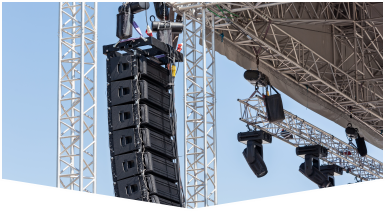 In our inventory we carry AV systems, microphones, speakers, mixers, amplifiers, PA systems, up lighting, accent lighting, video services, and more from leading name-brands. Our team is even a certified retailer for JBL and DAS audio equipment, offering affordable rates for both rentals and purchases. Call today for a FREE estimate and find out more about our competitive pricing and accurate written offers. Whether you're planning a neighborhood barbeque, wedding anniversary party, outdoor music festival, trade show, or corporate meeting, Master Sound Productions will be able to source your rentals for audio visual production, ensuring that your event is amplified and that your message is heard loud and clear. We can include projector rentals to help you enhance a presentation or expertly improve the atmosphere of your venue. Since 1996, our licensed technicians and dedicated event crew have assisted on numerous Fortune 500 events and countless other events for our loyal clients. Call today to get started and find out more. Master Sound Productions provides a strong base to build long-term relationships with our clients. Call us for unrivaled Rental, Production & Event Labor services in Miami, Broward, Palm Beach & Florida Keys. 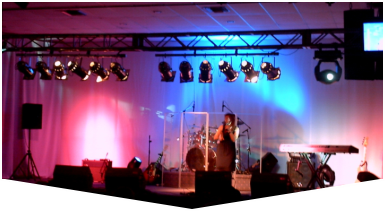 We have the lowest rates on Sound Equipment Rentals, Lighting Rentals and Portable Stage & Truss Rentals. We stock only the top brands. Our team is certified in Sound Engineering, Monitor Engineering, Lighting Designs, Riggers & Stage Hands. 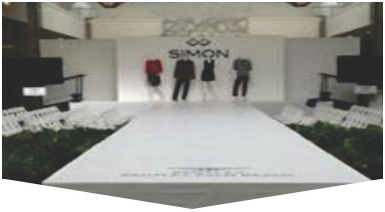 Call us for unrivaled rental, production and event labor services in Miami, Broward, Palm Beach and Florida Keys. We have the lowest rates on Sound Equipment Rentals, Stage Lighting Rentals, AV Equipment Rentals & Portable Stage Rentals. Call us today for more information!